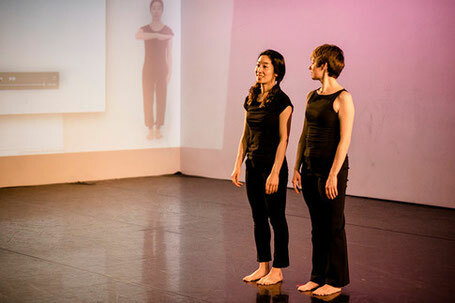 Thank you very much for coming to Spring Movement at Center for Performance Research . It was a full house and the audience was so warm and passionate!! The audience wanted to pick my MMC choreographic card but we went around only four times. Sorry about that!!! Thank you very much CPR, Sydney, Jackie, and the incredible performers, my partner Laura, and all of you who came last night! !